A must read for any concerned member of humanity. Don't bother with any more reviews. Read it. Write to your politicians, march in a protest. 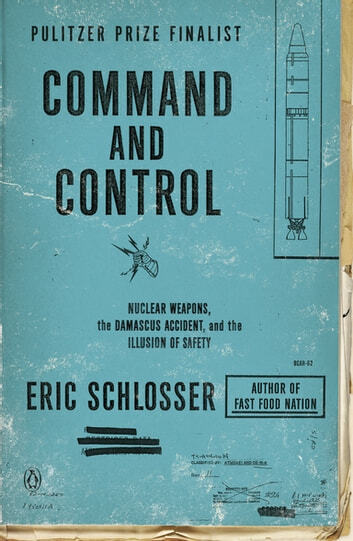 The threat of nuclear weapons is still real and Eric Schlosser does an excellent job exposing that fact. I Had no idea the AIr Force had so many accidents with nuclear weapons. I hope we are safer today. 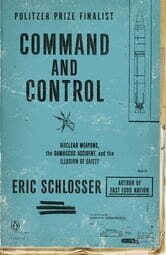 The book shows a need for better controls and safety procedures and hopefully the newer weapons have safety built into them. At least we no longer have bombers on alert, I guess.